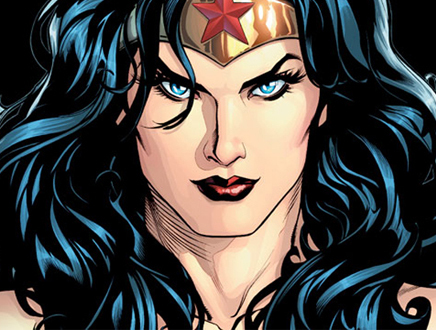 After director Michelle MacLaren exited the director’s chair of Warner Bros.’ “Wonder Woman” movie earlier this week over what is being dubbed “creative differences,” many wondered who the new director would be and when they would be hired. Today, Warner Bros. has announced the hiring of Patty Jenkins (“Monster”) as its new director. Jenkins will take over a project being penned by “Pan” screenwriter Jason Fuchs, which will star Gal Gadot (“Batman v Superman: Dawn of Justice) in the title role. Jenkins was hired the other year to direct Marvel Studios’ “Thor: The Dark World” before leaving that project over — surprise, surprise — creative differences. See how everything comes full circle? You have to admit, it must feel like a bit of a coup for DC to get a director Marvel had coveted. 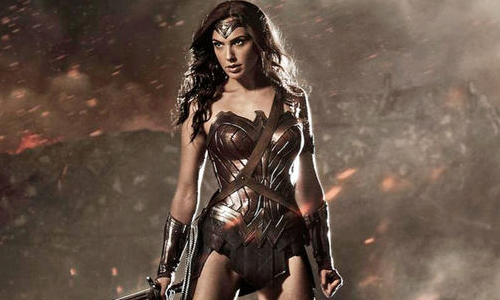 “Wonder Woman” hits theaters June 23, 2017. Colin J. Liotta is the co-founder and Editor-in-chief of The Sports Hero. You can follow him on Twitter @TheSportsHero.